Save some time and spare yourself some worry by grabbing this trade show packing list. 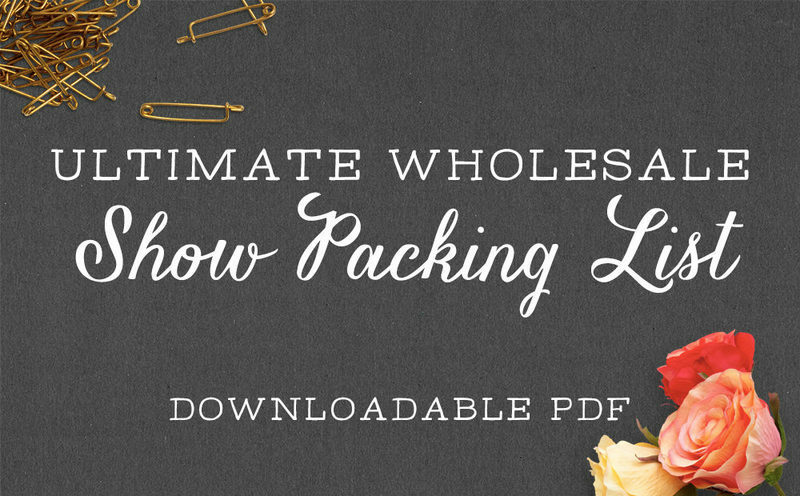 14 stationery companies shared their own trade show packing lists with us, and we’ve compiled it into a master list to use at the National Stationery Show, NY NOW, or any other wholesale show where you set up a booth to exhibit. You don’t need to bring all these things, and every booth will be different, but this should be a good start. Happy travels!